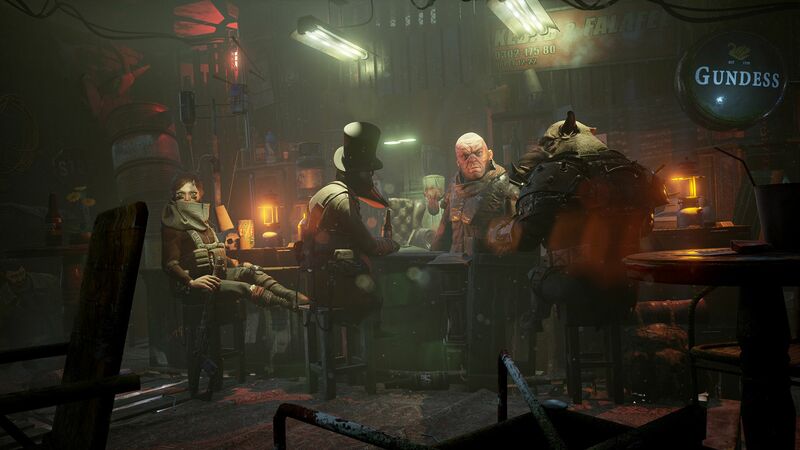 Publisher Funcom has announced new details for the tactical adventure game Mutant Year Zero: Road to Eden. Now available for PC pre-order, the game will be available in a Standard Edition ($34.99) and a Deluxe Edition ($54.99). 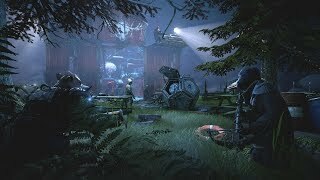 The Deluxe Edition includes a desktop wallpaper, digital artbook, digital soundtrack, and a digital copy of the Mutant Year Zero pen-and-paper RPG book. 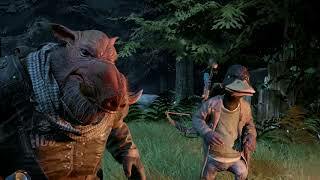 Pre-ordering the Standard Edition will give players a three-day head start at launch while pre-ordering the Deluxe Edition gives players the three-day head start as well as access to a Beta version of the game before launch. 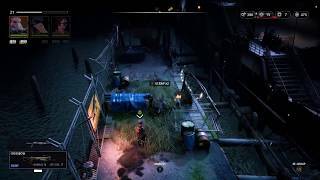 Mutant Year Zero: Road to Eden is powered by the Unreal Engine and will be available on PC, Xbox One, and PlayStation 4 during the second half of 2018.